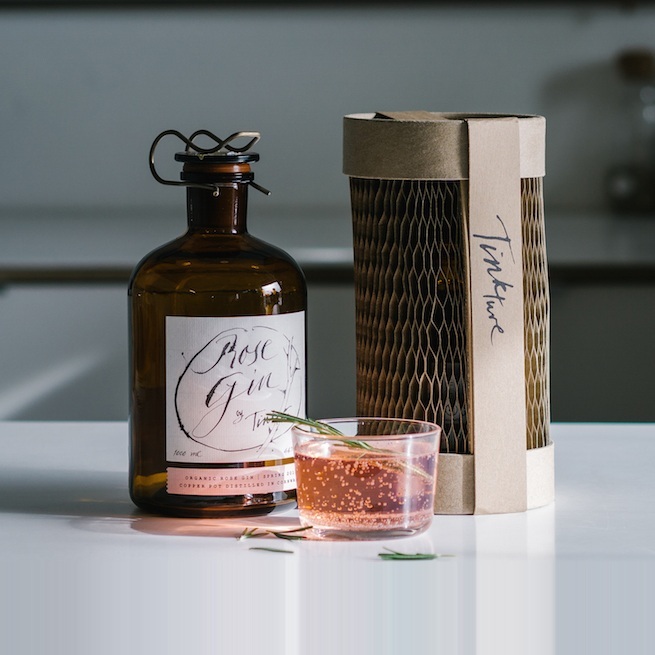 Driven by a passion to ‘Clean up alcohol’ Tinkture aims to take out anything ‘nasty’ and make the cleanest, purest, most delicious spirits possible - achieving this without doing any unnecessary harm to our environment. Tinkture is committed to being ethical, transparent, responsible and loyal. Rose Gin. Simply like no other. All Rose Gin ingredients are entirely natural and 100% organic. 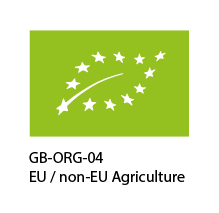 Rose Gin is certified Organic by the ‘Organic Food Federation’. Rose Gin exclusively uses fresh, seasonal, hand picked organic David Austin* rose petals. 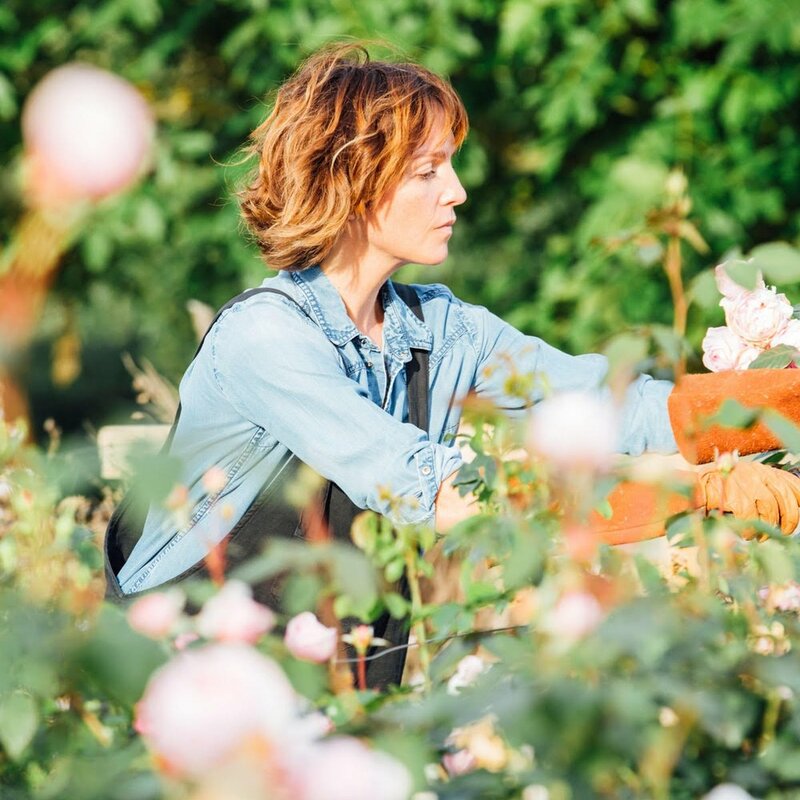 All Rose Gin botanicals are sourced from discerning Organic suppliers - ensuring full traceability and provenance - all the way through from petal to pour. * Renowned and beloved around the world for their beautiful blooms and wonderful scent, David Austin English roses are a firm favourite of the Queen and hardy gardeners alike. David Austin Roses epitomise the pinnacle of quality ingredients and passion. 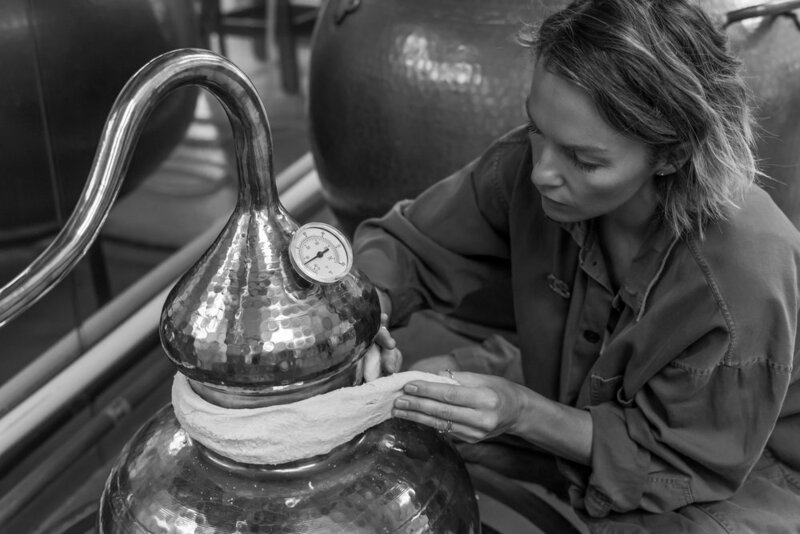 Rose Gin is hand crafted in Cornwall. Small batches are patiently distilled in traditional alembic copper pot stills. 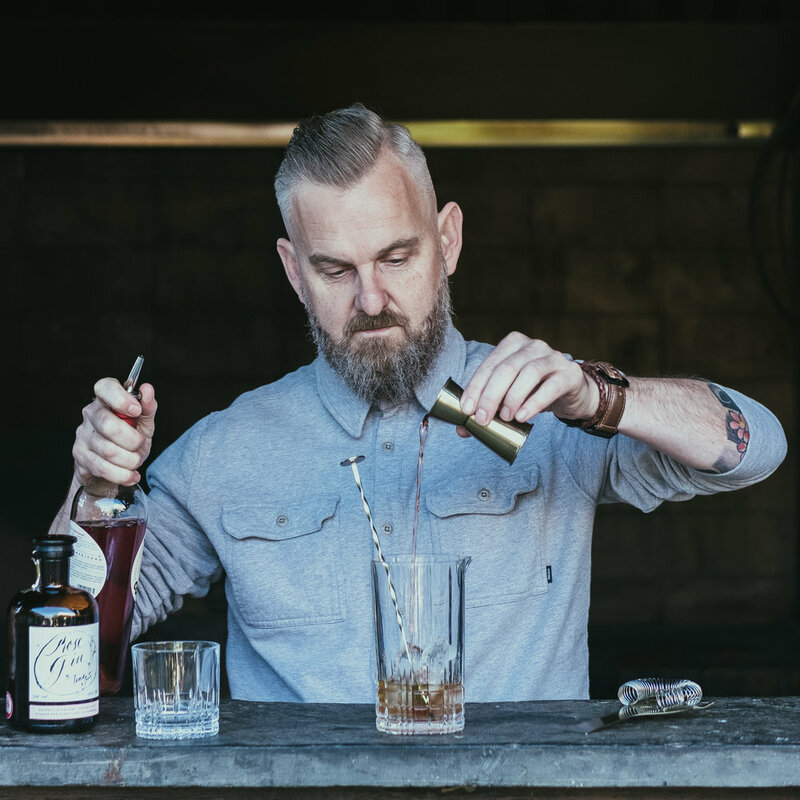 Rose Gin’s flavour profile is unlike anything else. Using only fresh natural ingredients allows it to capture the true, delicate and complex nature of the Rose. 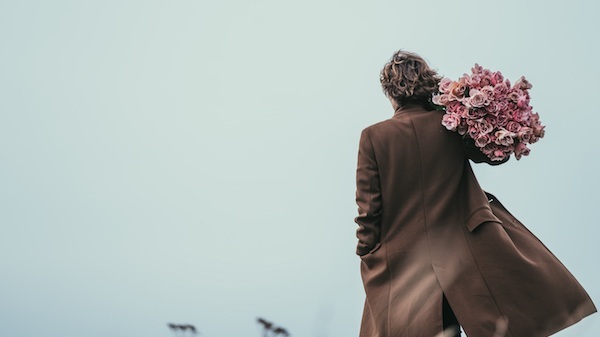 As the rose petals are picked by hand in limited batches throughout Spring, Summer and Autumn - there will be delightful nuances in the flavour profile as well as colour and scent. Each season, each year will be different - which is why Rose Gin is created in ‘Vintages’. Rose Gin is very much a living, natural gin, one that will age with the seasons - the colour and flavour will change over time. 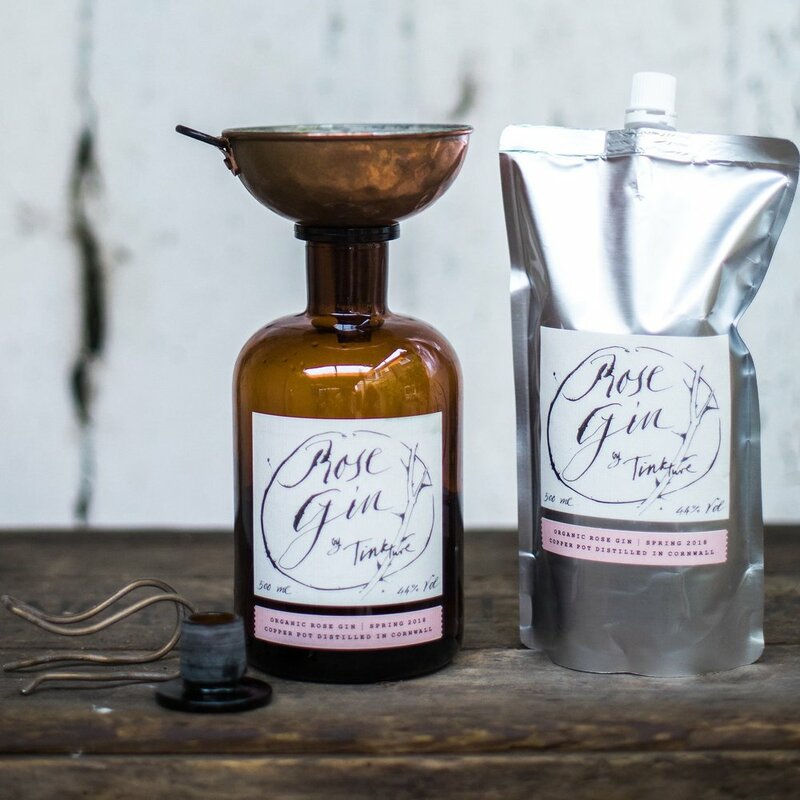 Rose Gin is a London dry style gin, it is light and delicate, with a hint of citrus. Juniper and Coriander are the key ‘Gin’ tasting notes that provide a gentle depth and warmth. Yet the secret lies in the Rose. Rose Gin has been stripped away of any and all distracting botanicals, so that in the end all that is left are just 8 ingredients - all focused on allowing the ‘Rose to Sing’! Golden amber in colour, Rose Gin turns a beautiful pink when mixed with a quality tonic... and this, quite simply makes people smile. Rose Gin is an instant classic. Served over plenty of ice for a memorable Gin and Tonic - for this Tinkture recommend using original, full fat, Fever Tree tonic for best results. Garnish depending on your mood. Try a twist of Lemon peel for the classic, a slice of fresh Pear to explore the english garden or a slice of ripe Peach if you are feeling exotic! Versatile as hell, Rose Gin is also fantastic in a Tom Collins, Negroni or Lilette. Bottles, Boxes, Refills and the Planet! Rose Gin bottles are true ‘bottles for life’. They are distinctive, beautiful and too good to simply be discarded or recycled. They have been designed to be refilled or reused over and over again. To help facilitate our ‘bottles for life’ concept Tinkture offer refill pouches so that the bottles can be topped up. Also, by removing the seal and spring pull you can create an attractive Gin decanter that will last a lifetime. Shipping and packaging - Tinkture use recycled cardboard, and working together with Flexi-Hex to push the boundaries of what is possible in the world of packaging. Tinkture are constantly challenging themselves to use the most responsible materials and innovative ways to get their drinks into the world. “Absolutely delicious. Stunningly good. Clean, floral but not overly so, yet refreshing, light, deeply sophisticated and utterly moreish... a complete triumph!” Gill Meller, Executive Chef ‘River Cottage HQ’ (pictured below left). “We just love your gin, it really is so delicious and makes the best ever Negronis!” Andy Appleton, Head Chef ‘Appletons at the Vineyard’ (pictured below right). Join the conversation - @tinkture on Instagram . The Rose Gin Library of Images and recipes has been created in Dropbox for stockist to use and download. Please use photo accreditation provided as the image file name.